How to prevent chronic pain in your patients? 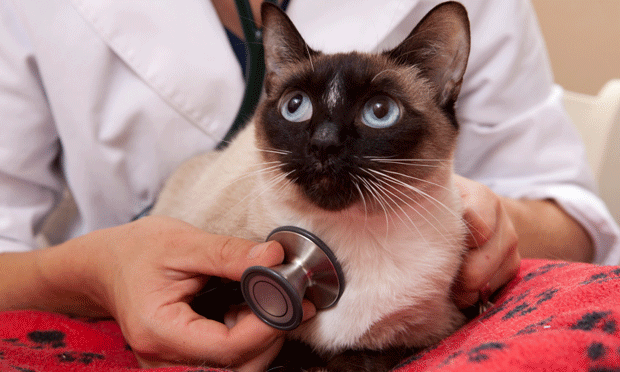 Hairballs: Just Stress or Disease? Find out, plus get treatment tips for inflammatory bowel disease and lower urinary tract signs, in the September issue of Clinicians Brief! 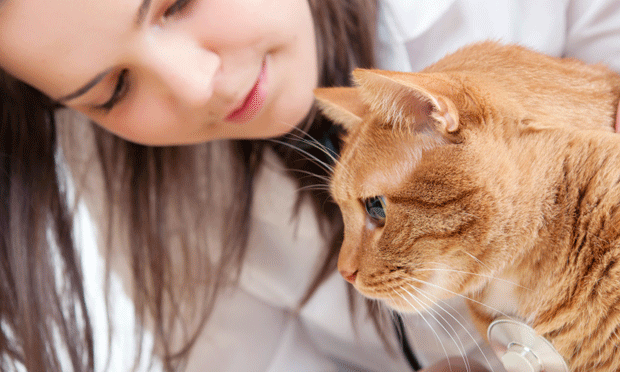 Feline visits have been trending downwards despite their popularity as pets. The CATalyst Council persists in advocating for cats and fighting this trend. 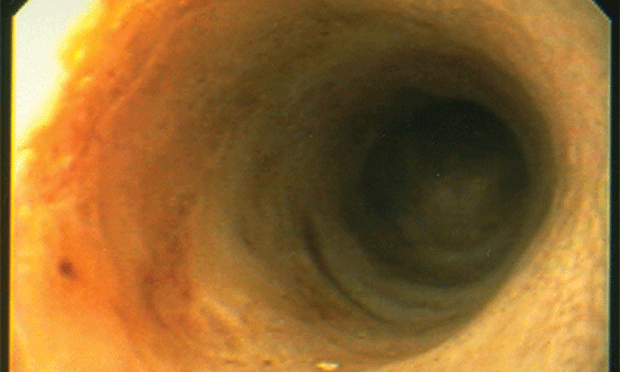 Ventral bulla osteotomy is often performed to remove inflammatory polyps in cats. This exclusive video shows you a step-by-step procedure. Embracing evolution as the underlying scientific basis of One Health is essential if its philosophy and objectives are to be realized. Download this handout to give to educate clients on environmental enrichment for indoor cats. 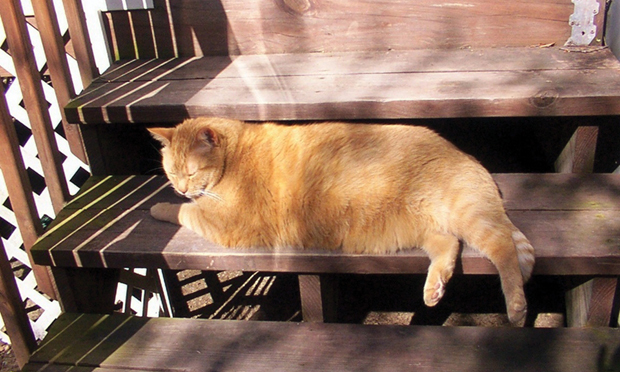 This review discussed successful feline weight loss programs. 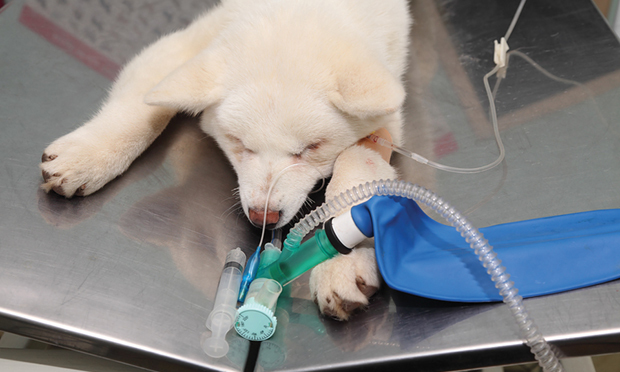 This article focuses on anesthesia considerations for dogs and cats with parathyroid disease. 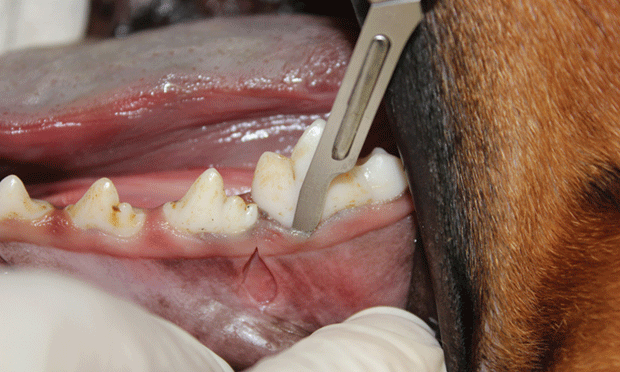 This article provides a step-by-step overview of performing a surgical extraction of the mandibular first molar in a dog. 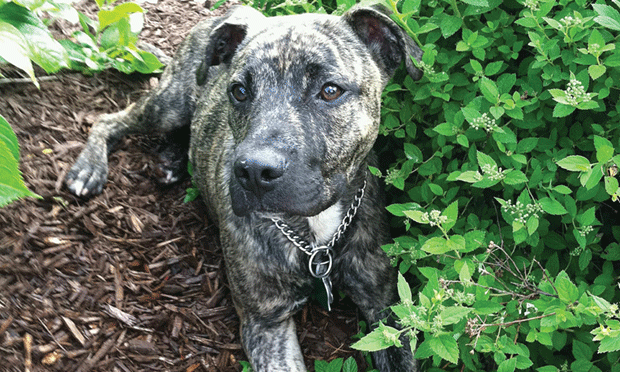 Sara, a 4-year-old spayed pit bull mix, presented to the emergency clinic after ingesting an unknown type of rodenticide. This article provides a profile of Pseudomonas otitis, an infection of the ear with the organism Pseudomonas spp, most commonly Pseudomonas aeruginosa. 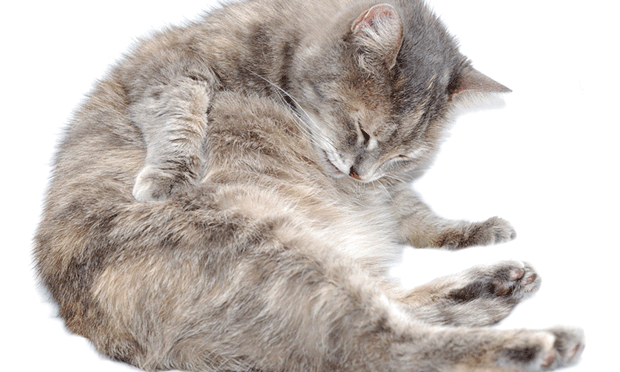 Successful treatment for lower urinary tract signs depends less on the cat and more on environmental modification and owner ability to implement changes. 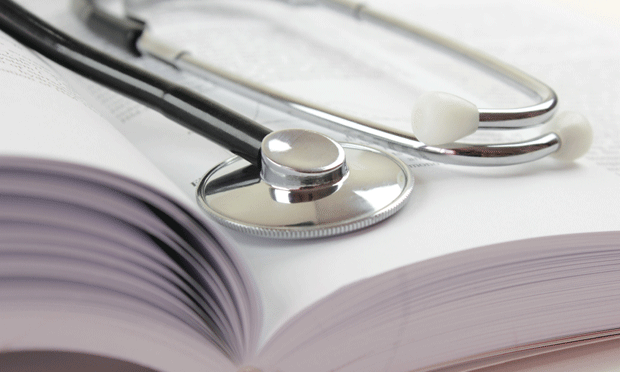 Download this handout to see the main classes of analgesic agents used to treat acute and chronic pain, including examples of each, how they are used, and special considerations. 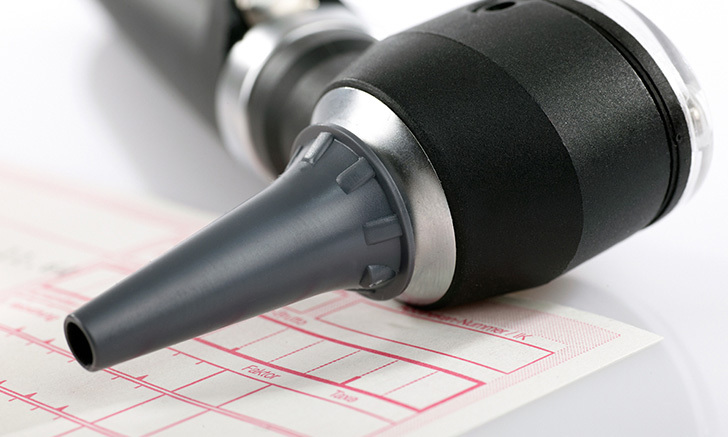 Acute pain may resolve without treatment, but it can lead to chronic pain. 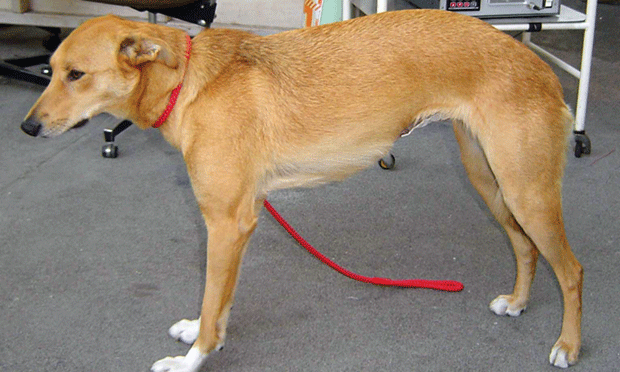 Review the causes, signs, and protocols for pain management. Use this diagnostic tree to determine whether your patient’s hairballs are a sign of stress or disease. 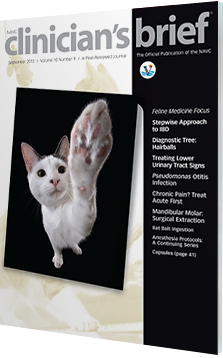 Treatment for feline IBD should start with basic intervention. 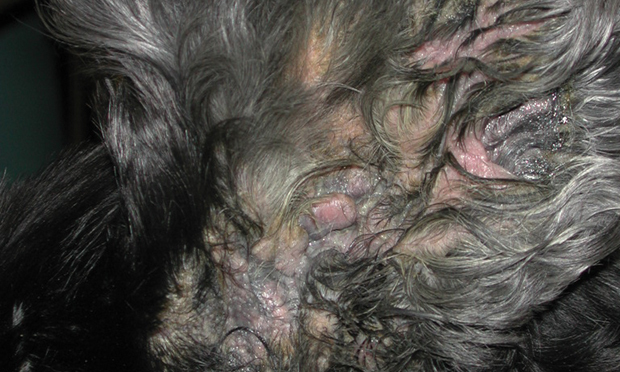 However, before initiating treatment, several important causes must be ruled out. Weight Change: Prognostic Factor for Lymphoma? 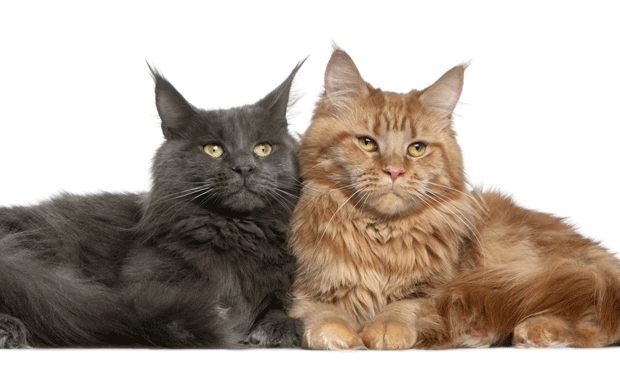 Does Enrofloxacin Help Control Toxoplasma? Dogs in the Workplace: Stress Reducer?